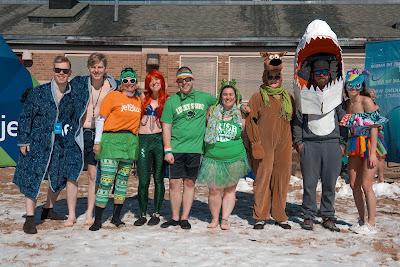 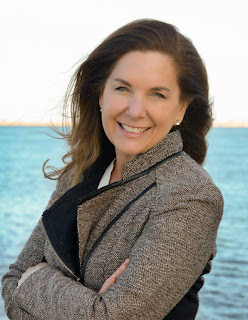 On Sunday March 10th, I will be plunging into the cold water of Boston Harbor at the Harpoon Shamrock Splash to raise money for free and fun programs and events like circuses, camps and concerts for over one million kids and families on Boston's public beaches! 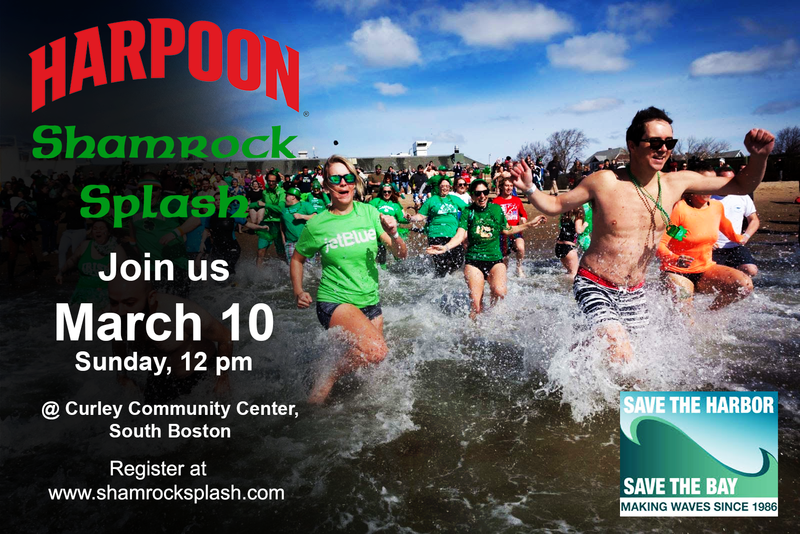 Will you sponsor my Splash and help me raise money for this great cause? 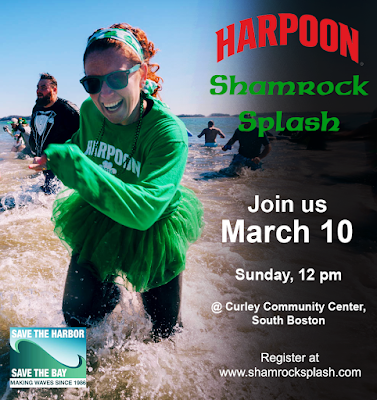 When you donate, you are entered to win a round trip flight on JetBlue. 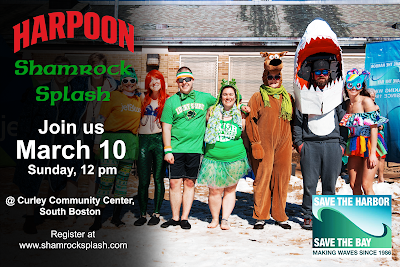 If you want to get in on the fun, join me on March 10th for a cold beer, hot chowder and chances to win great prizes from Harpoon and JetBlue. 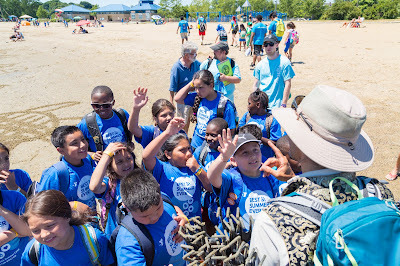 Thank you, and hope to see you on the beach. 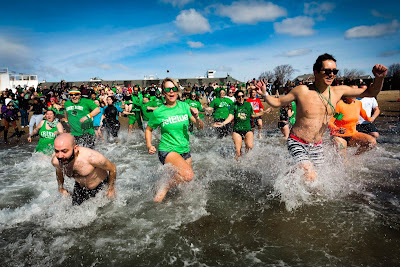 The Harpoon Shamrock Splash benefits Save the Harbor/Save the Bay and the Department of Conservation and Recreation's Better Beaches Program. 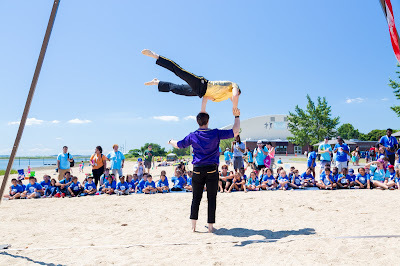 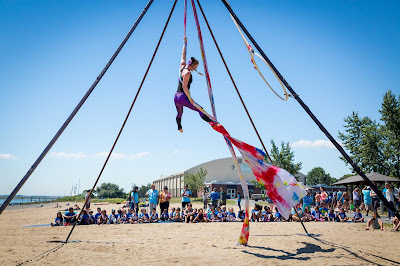 Since 2008, the Better Beaches Program has brought millions of people to the region's public beaches by funding nearly 650 free events and programs including the Revere Sandcastle Competition, the Boston Circus Guild, Olliepalooza, and dozens of other free concerts, camps, family fun nights, and block parties. In addition, Save the Harbor/Save the Bay is the region’s leading voice for clean water and continued public investment in Boston Harbor, the region's public beaches, and the Boston Harbor Islands, and the Boston Harbor Connection for the region’s youth, teens and families, serving another 30,000 people a year with their free Youth Environmental Education Programs and cruises to the Boston Harbor Islands.